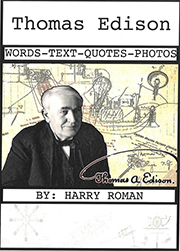 The term “Edison Muckers” comes from Edison’s ore-milling days in the early 1890s when experimenting on producing bricks that would not absorb moisture if exposed to snow or rain when shipped in open cars. The bricks needed to be porous as well in order to reduce furnace gases. 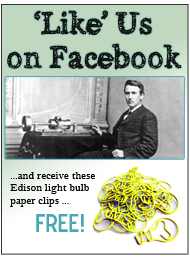 This turned out to be a challenge that took Edison and his staff more than a year of experimenting. 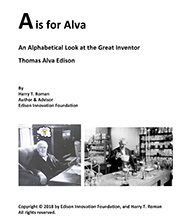 Edison himself participated and played a significant role in the course of these experiments during which many different solutions and materials were tested as a possible binding agent or “muck” as they called it. 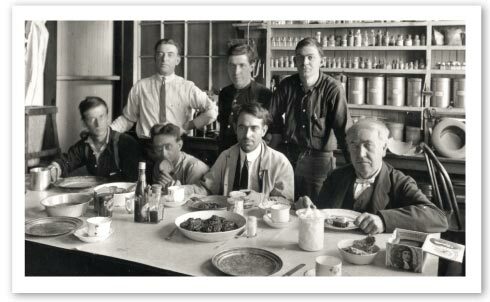 That’s when Edison first began referring to his researchers as “muckers” and later on they even formed a fraternal organization “Muckers of the Edison Laboratory”!